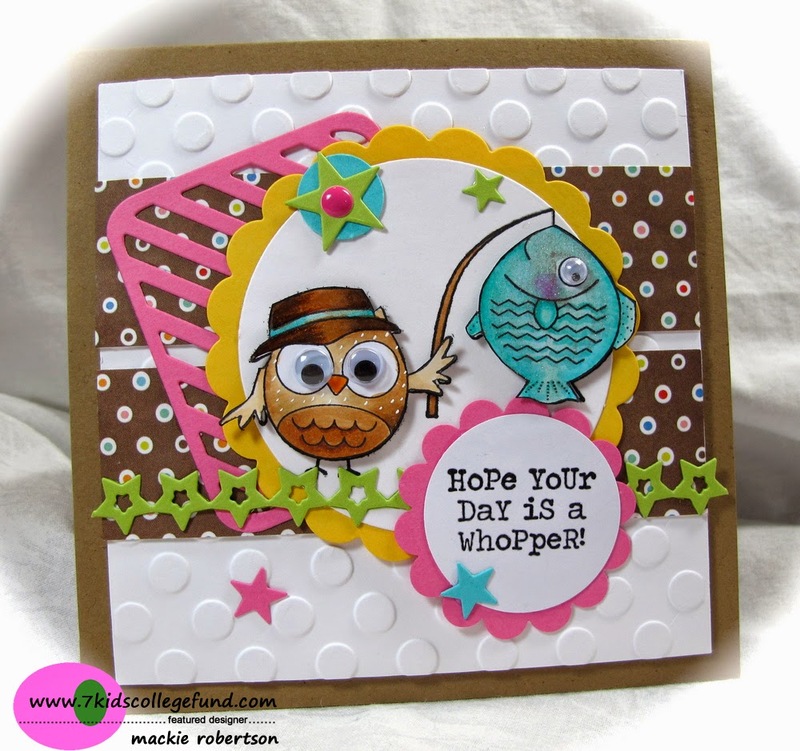 MackieMade Paper Creations: Hope your day is a Whopper! Very very CUTE! Love the owl, fish, and all the layering with beautiful color! Layers of fun Mackie, love the googley eyes!! Adorable card Mackie! That little owl is a hoot! Hope you have a great weekend! 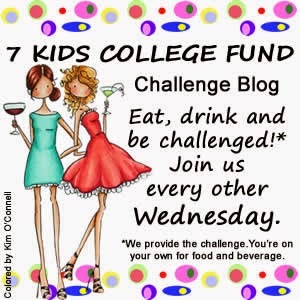 So Funny with that sentiment and the owl with the big fish! Great googlie eyes detail!